Farmers market season is almost upon us, a sure sign that spring is finally here. After a seemingly endless winter, many are ready to get outside and browse the stalls filled with colorful, fresh produce. And if you don't already frequent farmers markets, you might want to consider a trip. But why? There are a plethora of benefits that go along with purchasing local goods. Note that the definition of "local" is not legally defined, but is commonly assumed to mean grown or raised within a 100 mile radius from a given location. With that being said, locally grown produce may be more nutritious than crops that have been shipped in from international sources. That's because certain nutrients in fruits and vegetables can be sensitive to fluctuating light levels and temperature, which can sometimes be inevitable during transport. 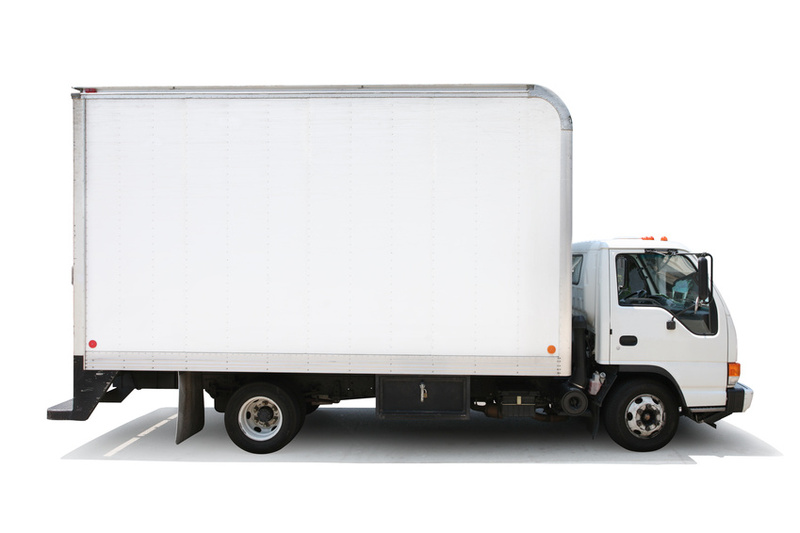 Environmental advocates also argue that buying local is preferable because there are fewer emissions from transportation vehicles and less resources (like fuel and packaging materials) are used. Buying straight from the farmer also helps support local (and often family-run) business. According to the USDA Economic Research Service, only 16 cents gets back to the farmer for every dollar spent at the grocery store. Meanwhile, the whole dollar goes to the farmer when you buy direct. You may also see a wider variety of choices at farmers markets. 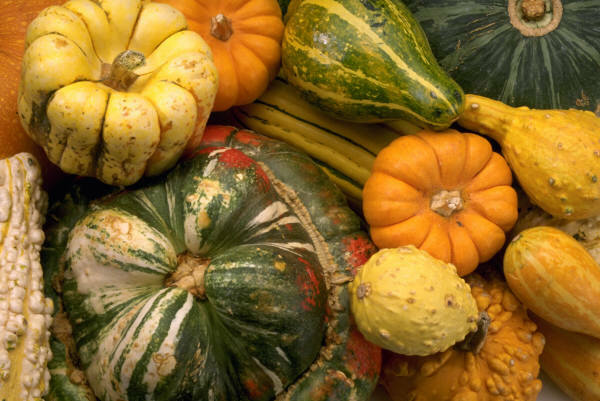 Sandy Mason, University of Illinois Extension Horticulture Educator says, "local farmers can offer varieties chosen for their flavor, not just how well they ship." They also have the flexibility to grow heirloom varieties and those with interesting color variations, like purple potatoes, yellow carrots, and striped squashes. So I definitely think it is worthwhile to visit the market at least a few times during the season, if anything just to get out, enjoy the weather, and get in a bit of easy exercise. Here are my top 12 tips to make the most of your visit. 1. Before leaving the house, put on comfortable shoes and check the weather report, making sure you're dressed appropriately. If rain is on the radar, wear a jacket with hood. It will be difficult to juggle an umbrella and bags of produce. 2. Bring a bag to carry produce, a rigid box for berries, and/or a pull-along cart or wagon. 3. Also make sure to bring cash. Some markets will take cards, WIC, or LINK but you never know. 4. If you're looking for the best selection, go early. The most recently "in season" produce and best-looking items go first. If you're looking for bargains, go later. Farmers don't like to pack up produce to take home. Arriving just before closing time may be to your benefit. This is also a time to buy in bulk for preservation, as the farmer might make you a deal on everything that's left. 5. Stroll the entire market before you buy, checking availability and prices. Many assume that because transportation costs are lower, that prices will be more affordable for the consumer. Keep in mind that this in not always the case. Small family farms may need to charge higher prices if they do not farm on a large scale and have a smaller supply. Plus, prices can vary among farmers. 6. You may need to alter your expectations. You probably won't see tomatoes in May or pumpkins in July. 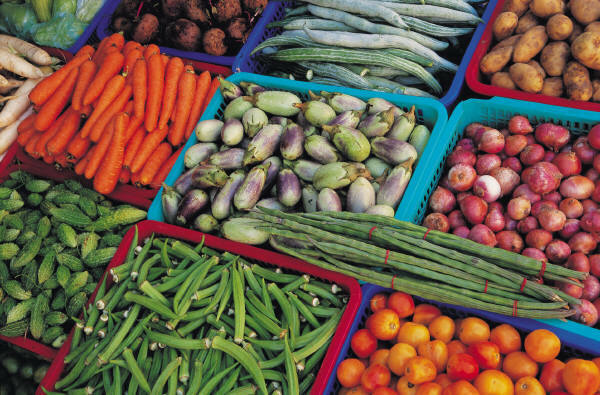 Produce may not be uniform in size and you'll see new and different varieties. Why not try something new? 7. If you're unfamiliar with the produce, talk to the farmer! Most welcome conversation and are happy to talk about how their produce grown. They can also give you advice on how to prepare the produce. 8. 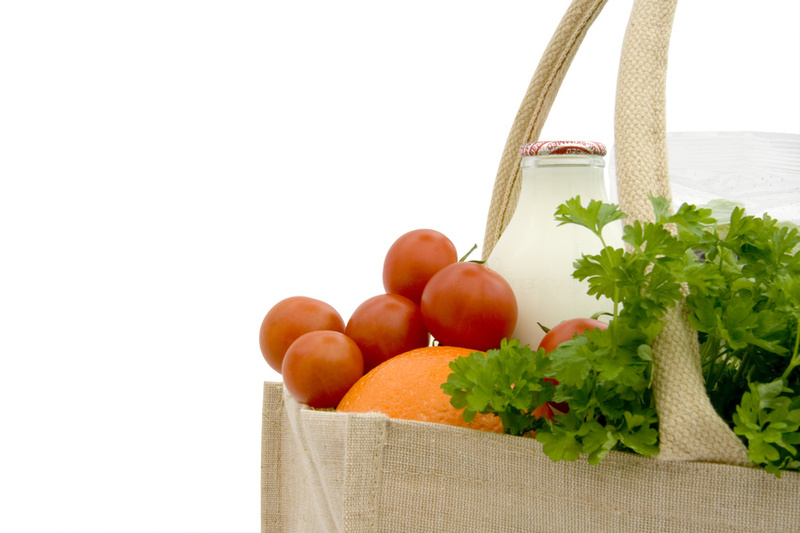 In terms of food safety, make sure any reusable bags you bring have been cleaned and sanitized. You can wash most bags in the washer using hot water, then air dry. 9. If buying juice or cider, make sure it has been pasteurized to kill harmful bacteria. Pregnant women, children, older adults, and people with weakened immune systems should drink only pasteurized or treated juice. 10. If you're buying eggs, make sure they are properly chilled at the market. FDA requires that untreated shell eggs must be stored and displayed at 45°F. Before buying, open the carton and make sure that the eggs are clean and the shells are not cracked. Make sure that the meat is properly chilled at the market, too. Meat should be kept in closed coolers with adequate amounts of ice to maintain cool temperatures. 11. Bring an insulated bag or cooler with you to the market to keep meat and eggs cool on the way home. Be sure to keep these separate from your other purchases, so that juices from raw meat (which may contain harmful bacteria) and bacteria on egg shells do not come in contact with produce and other foods. 12. At home, wash your hands for 20 seconds with warm water and soap before and after preparing fresh produce. Wash fruits and vegetables thoroughly under running water just before eating, cutting or cooking. 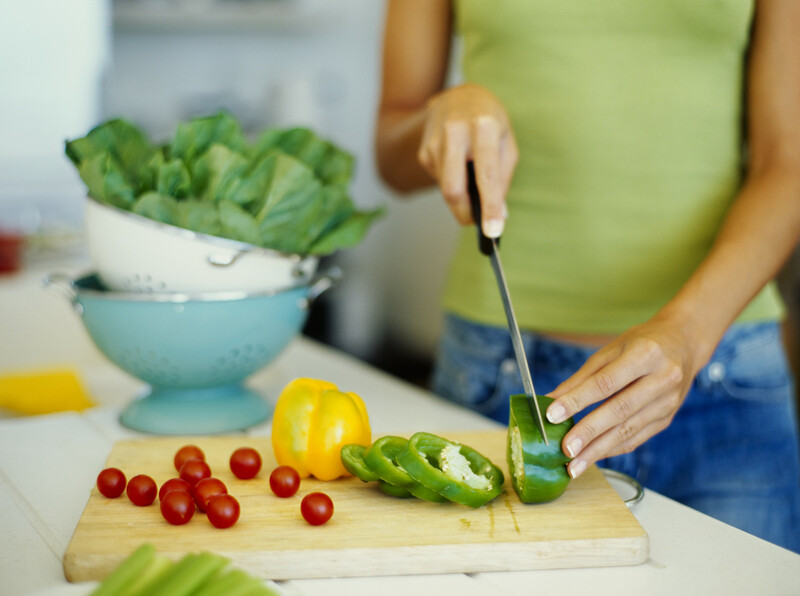 Be sure to refrigerate cut or peeled fruits and vegetables within two hours after preparation. To find a market near you, contact your local University of Illinois Extension Office for a listing or visit http://web.extension.illinois.edu. You can also check out the USDA Farmers Market Directory, published by the Agricultural Marketing Service. 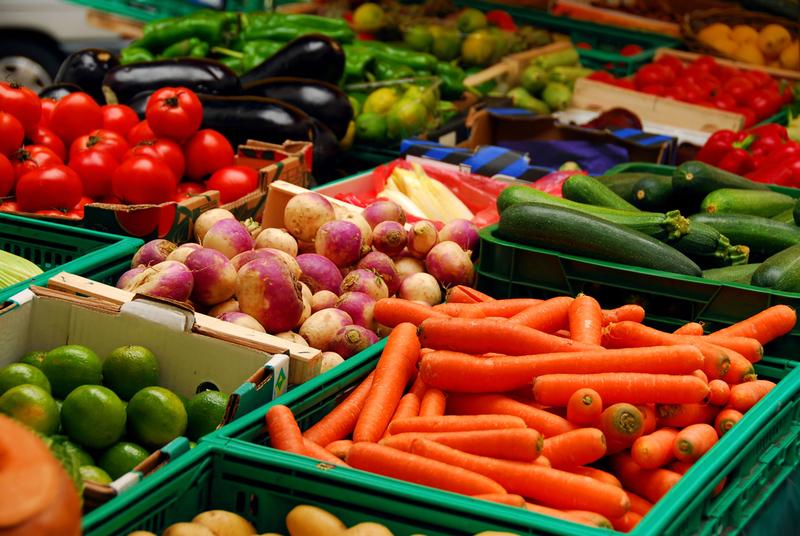 This will help you find out if a market accepts SNAP, WIC or Senior Farmers Market benefits. You can search for the nearest market by zip code. Each market lists the types of payment that are accepted: http://search.ams.usda.gov/farmersmarkets/ The information in the directory is voluntary but many if not most farmers markets do upload their information on an annual basis.